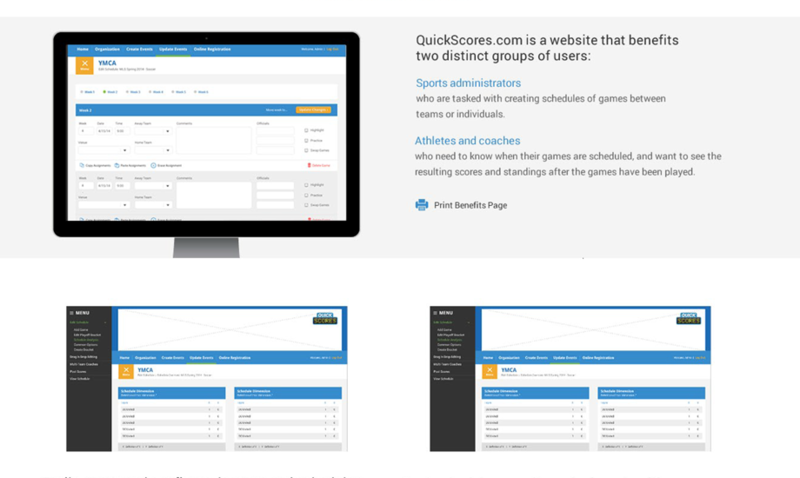 QuickScores is one of the most robust platforms for sports scheduling and standings, and their personal customer support is unparalleled. QuickScores’ growing list of features needed a better design, however. After all, what good are standings if they’re difficult to read? 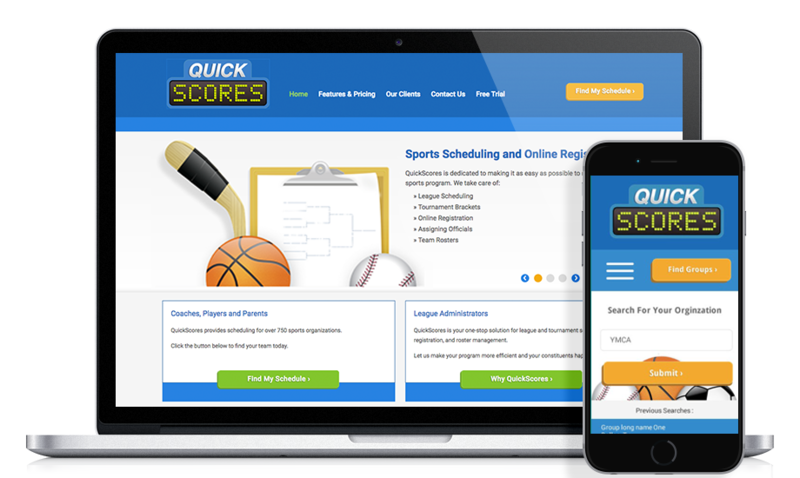 We helped QuickScores develop a new digital design that made navigating through schedules, stats, and standings much easier – finding the perfect balance between form and function.